Cinnamon twig is said to belong to the category of Warm, Acrid, Release Exterior. Herbs in this category help the body rid itself of pathogens by warming and dispersing. With an acrid, sweet flavor, Cinnamon twig is warming in nature and enters the Heart, Lung, and Urinary Bladder meridians to assist in harmonizing the Nutritive (Ying) and Protective (Wei) processes of the body. This herb assists the body to unblock Yang, release the muscle layer, and warm the middle (primarily indicative of aiding the digestive processes of the body). Cinnamon twig is so important, it has been the main herb in a very famous formula, Gui Zhi Tang (the Cinnamon Twig decoction), a formula said to be useful for almost every condition and used frequently in Chinese herbal medicine. 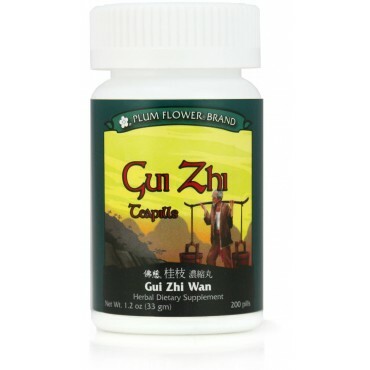 For today’s busy lifestyle, this formula has been made into teapills (BB sized pills meant to be more convenient while on the go), Gui Zhi Wan. 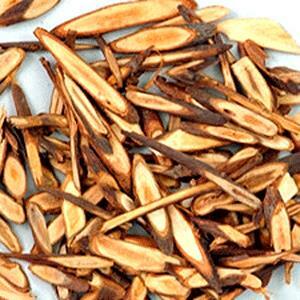 Want to know more about the benefits of Chinese herbs? Call PIHMA clinic 602.274.1885 for an Herbal Consultation and have a formula specially prepared to help you feel better.